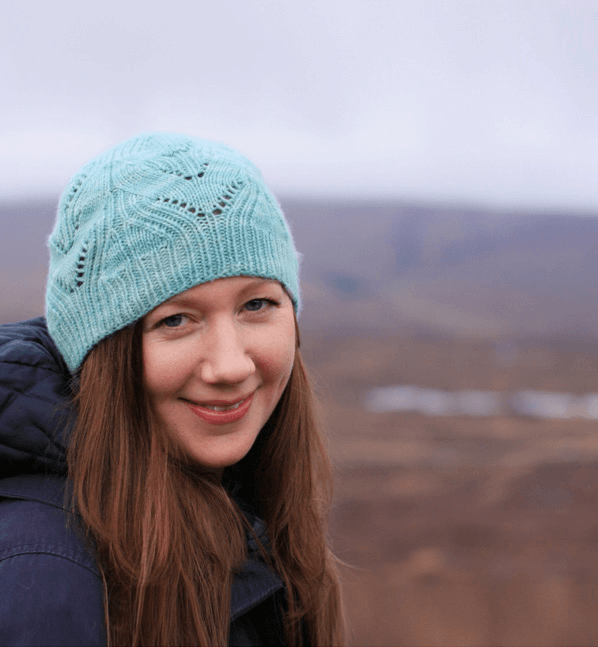 Knit this scarf in Double Moss stitch with a garter stitch border. 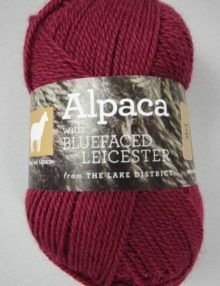 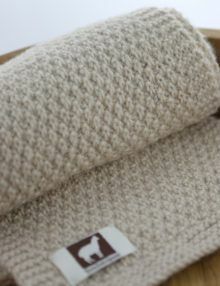 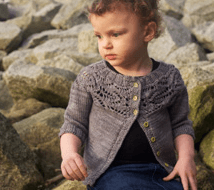 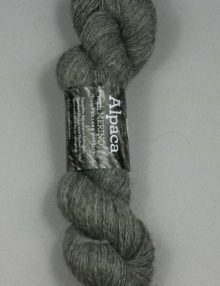 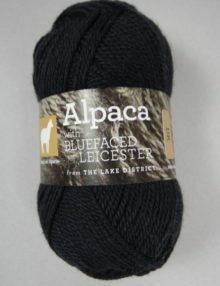 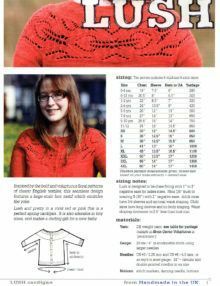 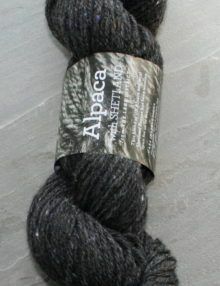 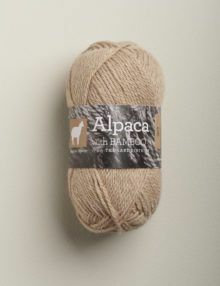 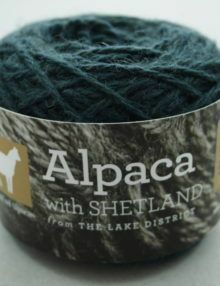 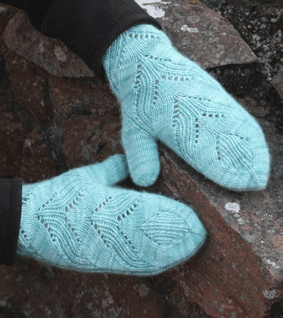 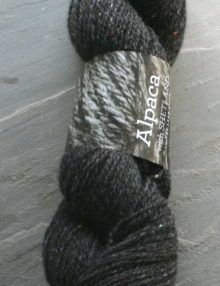 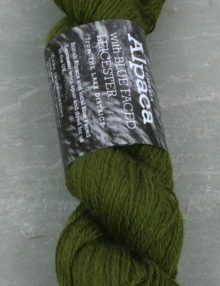 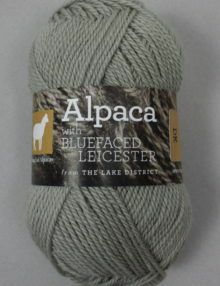 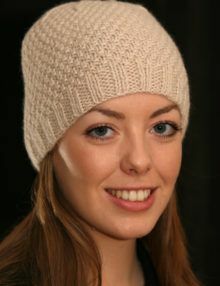 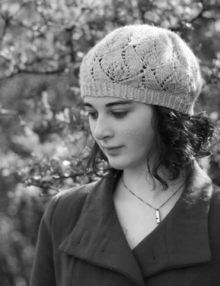 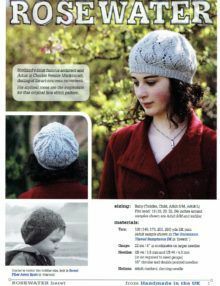 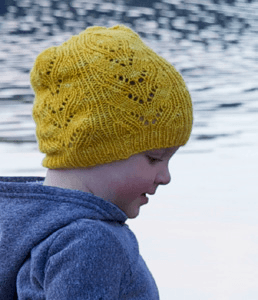 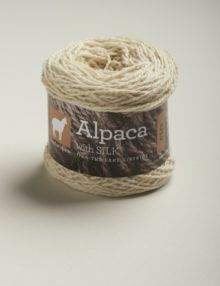 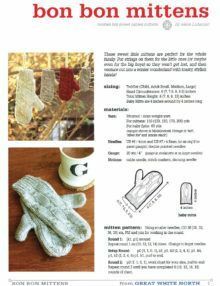 The knitting pattern is straightforward and knits up quickly in Town End Alpaca Yarns Aran weight yarn. 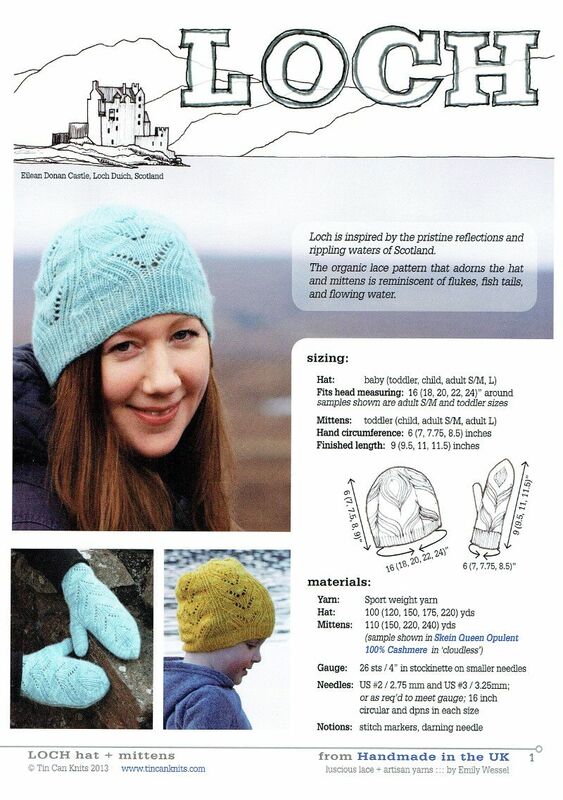 You will also need a set of 5mm needles.